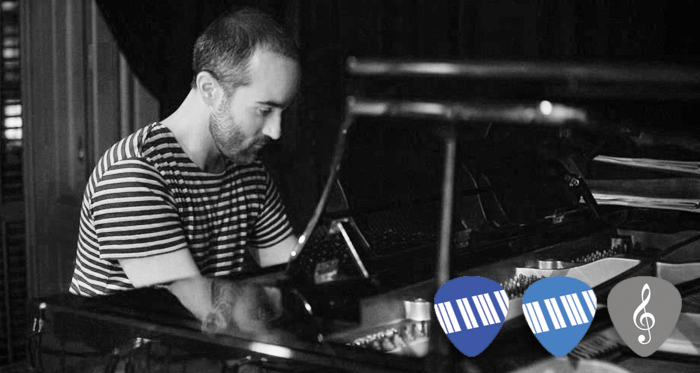 Leandro teaches Classical Piano (Master), Contemporary Piano, Keyboard (All styles, beginners to advanced), as well as Music Theory at the Shine School of Music. Born in Buenos Aires (Argentina), Leandro moved to Barcelona to pursue his music studies and his career in music. After completing his post-graduate studies in Barcelona, he now studies under the tutelage of the prestigious pianist and professor Thierry Montblanc at the Conservatoire Supérieur de Paris. Winner of numerous prestigious prizes around Europe, Leandro regularly tours as a solo pianist, chamber music and orchestras in concert halls in Argentina, Mexico, Brazil, United Kingdom, France and Spain as well as being regularly invited to impart master classes in Mexico and Buenos Aires on a regular basis. Listen to Leandro here, and check out his Youtube channel for more videos. Visit Leandro’s facebook page for more information on his concerts.